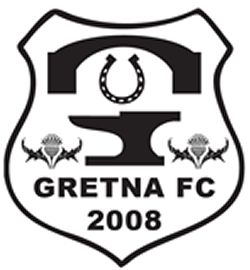 Gretna FC 2008: Get Your Seat Booked!!! A limited number of seats are available on the team bus to Lancaster & Morecambe College Stadium, Parkside Road, Kendal for our Friendly, these will be given on a first come first serve basis and cost £5.00. To book your seat please email James Rowley or telephone 07817 900556 confirming how many seats you need and where you intend to get on the bus.